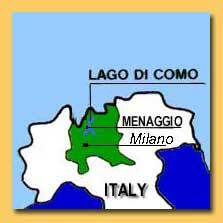 Menaggio is situated on the western shore of Lake Como. and the road leading through the Val Menaggio to Lugano meet. 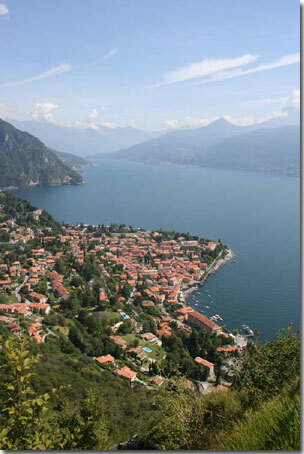 Its central position,makes Menaggio an important and lively town. Croce, Loveno and Nobiallo and has a total of about 3280 inhabitants. and the grand hotels and luxurious villas date from then.